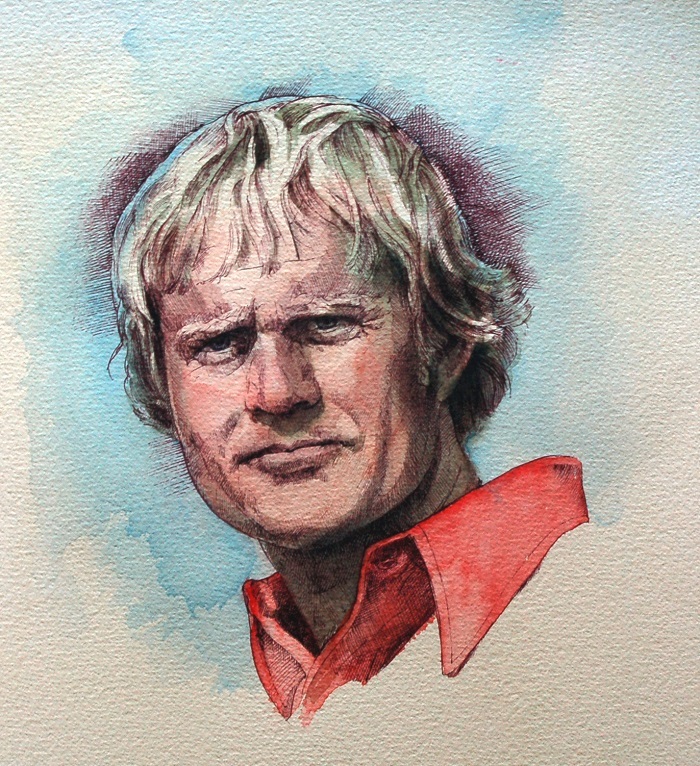 The Professional Golfers Association (PGA) asked me to paint golf legend Jack Nicklaus with the intimidating glare that he would turn onto his opponents on the green. I am so glad he is included in the Sawgrass pantheon. He won THE PLAYERS tournament three times.